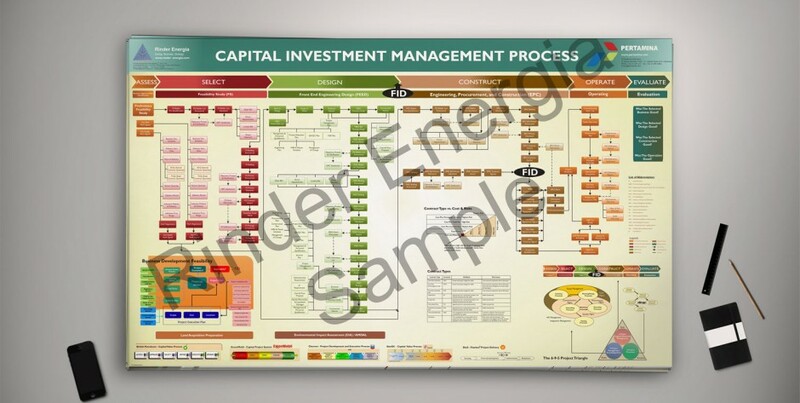 Capital Investment Management Process (CMIP) is project management methodology that devides project in 6 stages. 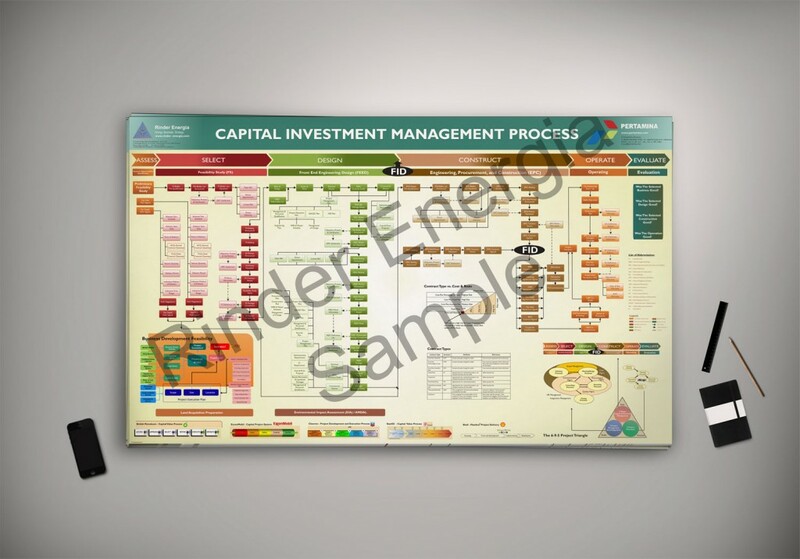 CIMP explains how to manage an investment idea, execute facilities design and construction project, and how a new business concept and a project is planned. orginized , executed, controlled and closed out. The 6 stages are assess (business opportunities identification), select (feasibility study), design (front end engineering design), construct (engineering, procurement and construction), operate and evaluate.